Blasting back into theaters late this month, “Power Rangers” will feature everyone’s favorite teen superheroes. 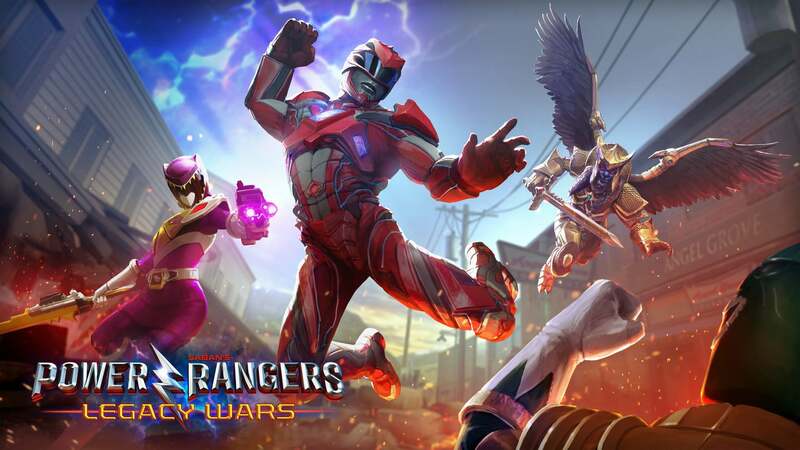 And one day before the movie arrives, on Thursday, March 23, Power Rangers: Legacy Wars will arrive on the App Store. 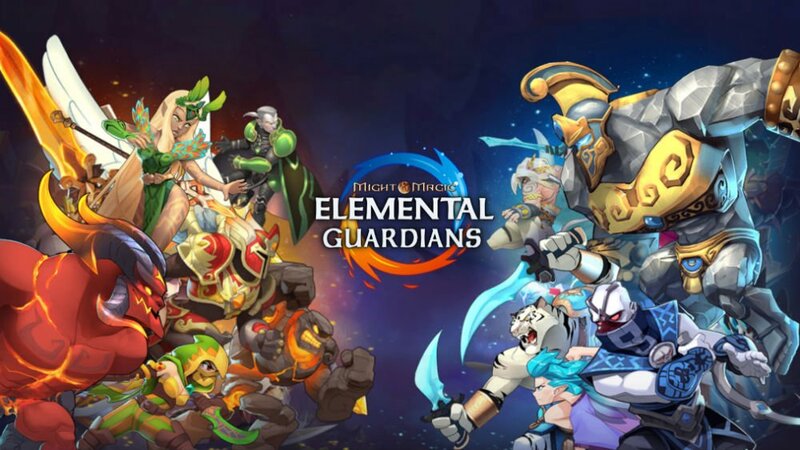 And interestingly, the real-time, player-vs.-player combat game will smartly emphasize strategy over button mashing. Gamers can unlock a team a Power Rangers and villains tied to the entire history of the Power Rangers franchise with more than 40 different characters included. Every action in the game is tried to an energy meter, and each move costs energy. When playing, you can slide out of the way of attacks and complete other moves to counteract a big maneuver by an opponent. During play, you’ll have three moves to activate at at time with their own energy levels as well as asset moves tied to other characters brought into battle. Even though the focus is online head-to-head play, gamers will need to focus on the timing of the right moves. You’ll swipe to move and then tap the action button to attack. Here’s an idea what to expect in the game with this trailer.